The East Bay Resort South Caicos in Turks & Caicos! Bid per Beachfront Suite per Night and Choose Your Length of Stay! South Caicos in Turks & Caicos! 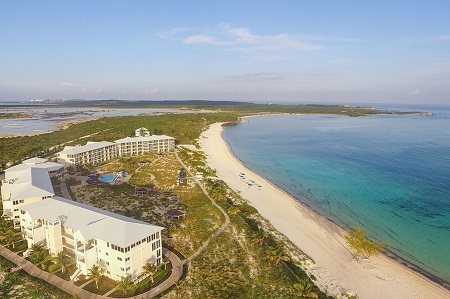 East Bay Resort is the largest luxury resort in the outer islands of Turks and Caicos and the only resort on beautiful East Bay Beach. 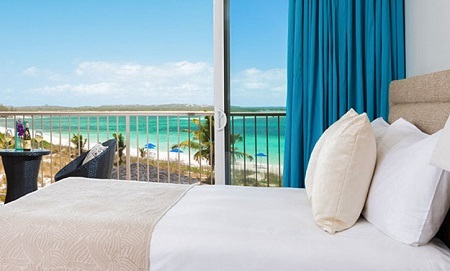 Whether seeking a quiet escape for two, or a memory-filled family getaway, East Bay Resort is a Turks and Caicos luxury resort vacation destination that offers the best of both worlds. 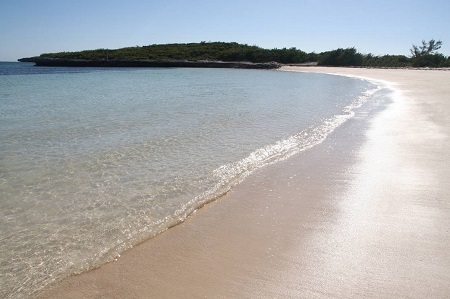 Only minutes away by flight from Providenciales, East Bay Resort is graced with one of the finest white-sand beaches in the Caribbean. It’s an oceanfront resort designed for guests seeking a private vacation with all the comforts of home, plus access to fine cuisine, pampering spa treatments, and an exceptional water sports program. 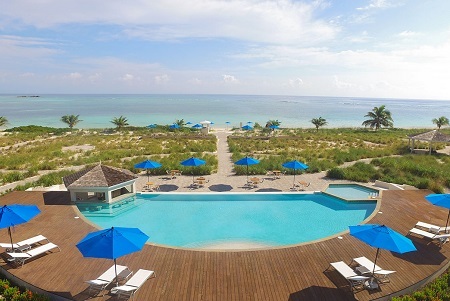 East Bay Resort is one of the finest South Caicos accommodations for lodging, as well as for dining. 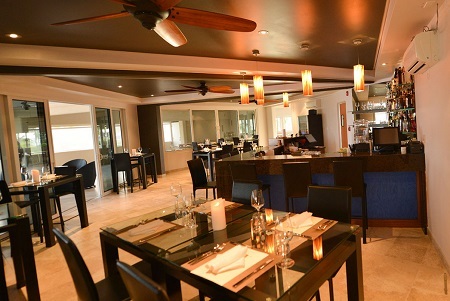 As one of the newest resorts in Turks and Caicos, the property offers well-appointed and contemporary dining facilities to make your vacation complete. East Bay Resort invites visitors to the Big South to relax in some of the best South Caicos accommodations available on the island. Offer is based on single or double occupancy in a Beachfront Suite. Astonishing ocean views with full kitchen, beach front living room, and a large balcony overlooking the swimming pool and the beach. Stay a minimum of 1 Night and up to 4 Nights as desired and based on availability.